When you stay at Soles Mayas - Real Mexican Mayan Condo in Tulum, you'll be by the ocean and close to Cave Heaven and Tulum Mayan Ruins. 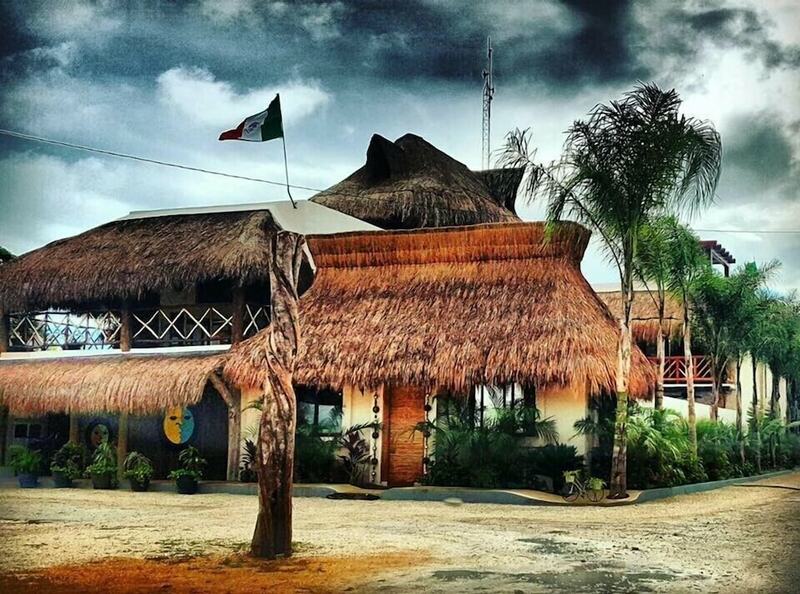 This aparthotel is within close proximity of Cenote Crystal and Playa Paraiso. Make yourself at home in one of the 8 air-conditioned rooms featuring minibars. Complimentary wireless Internet access is available to keep you connected. Private bathrooms with showers feature complimentary toiletries and hair dryers. Conveniences include desks and complimentary newspapers, and housekeeping is provided daily. Pamper yourself with onsite massages or enjoy recreation amenities such as an outdoor pool. This aparthotel also features complimentary wireless Internet access, concierge services, and wedding services. Getting to nearby attractions is a breeze with the area shuttle (surcharge).